Only a few plantations still produce orthodox tea qualities in Kenya. 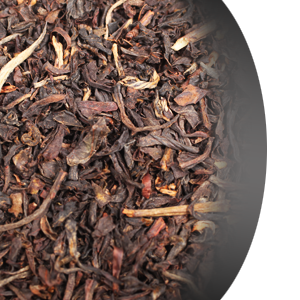 Our finest Kenya tea is grown 6,000 feet above sea level producing a fine medium-sized leaf with some golden tips. Enjoy this full bodied smokey flavored cup.